First: The Netherlands wins for the third time, YAY! I get this on both computers and even after restarting my modem. Anyone else has problems? 2) Nope, only problem I had was my router going haywire. For some reason it kept receiving updates so I had to reset it to factory settings. My guess is that something went wrong during an update, ow well. 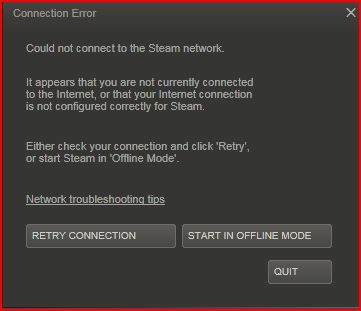 Firewall, high package loss, maybe steam is having her period again? I'm in the office now and i can connect fine. Will try when i'm home again. I don't have a firewall enabled and connect directly to a modem. My experience with routers is that they can give you a higher ping. Seems to be working fine again now, case closed.